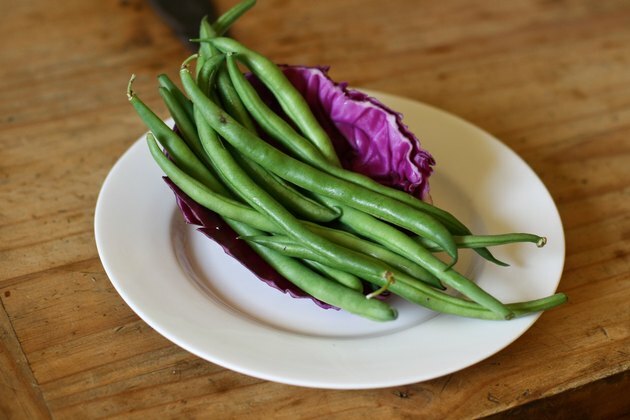 Dining on fresh picked green beans is one of the many rewards of having your own garden. 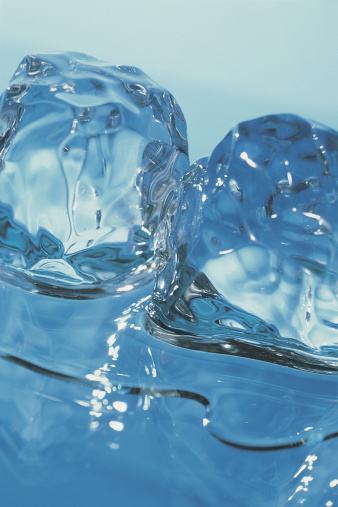 If your green bean crop is larger than you can consume in several sittings, freezing them provides a way for you to preserve them for later use. 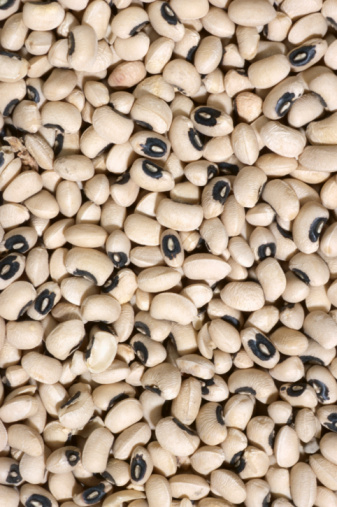 While blanching the green beans yields better results when using the frozen beans, it's still possible to freeze them without performing this process. 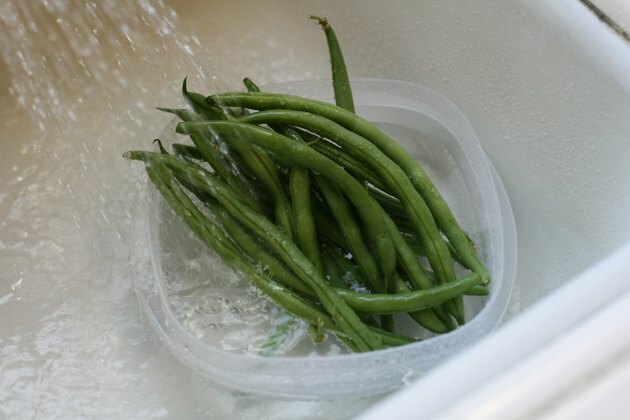 Clean the green beans by washing them with cold water to remove any dirt or debris. 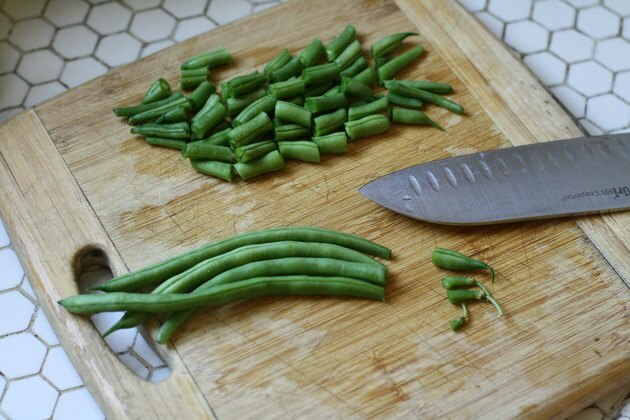 Remove the stems of the green beans and either cut into bite-sized pieces or leave whole. 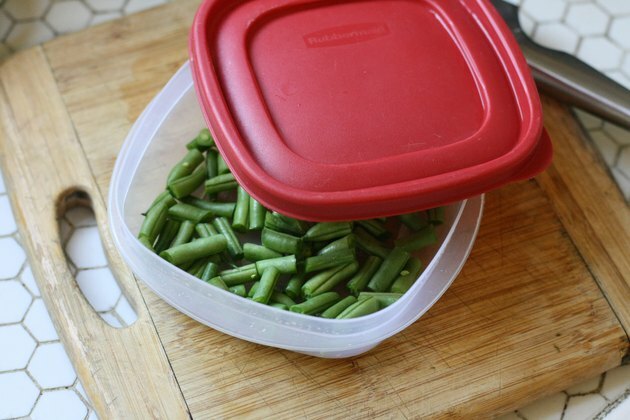 Place the green beans into an air-tight container that's resistant to moisture. Portion the beans out into individual serving sizes or the amount needed for specific recipes so you can avoid having to thaw green beans that won't be used. Place the container into the freezer. 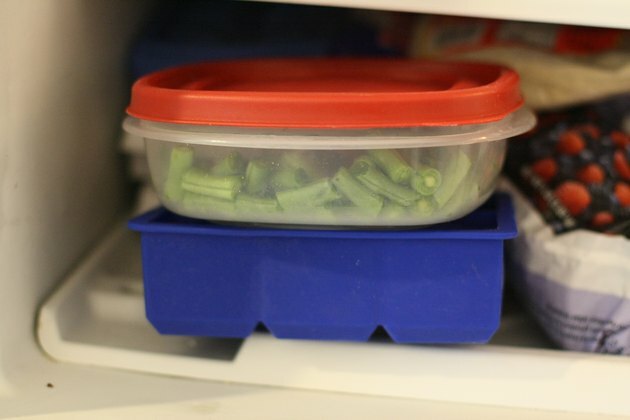 Use the frozen green beans within six months.